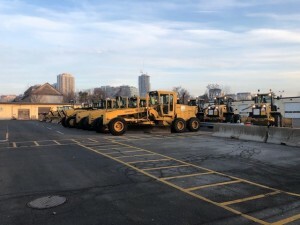 Ashland Paving Ltd. has been providing commercial and civil snow removal services in Toronto and the GTA for over 30 years. 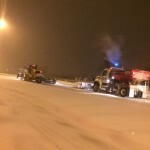 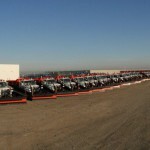 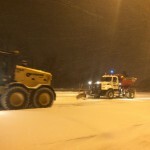 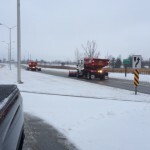 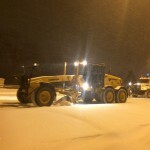 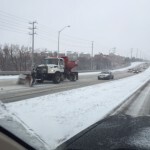 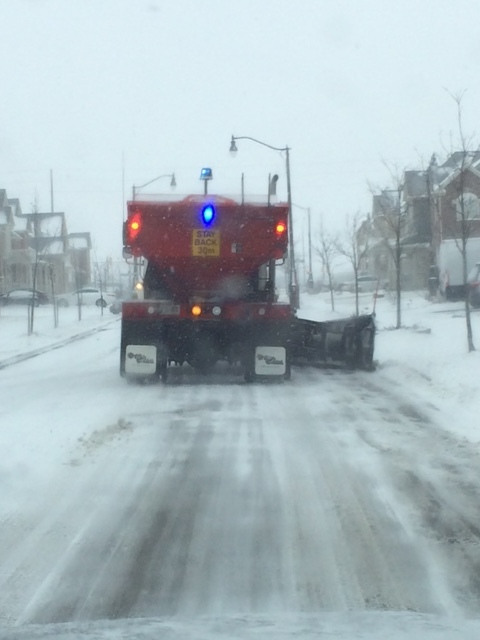 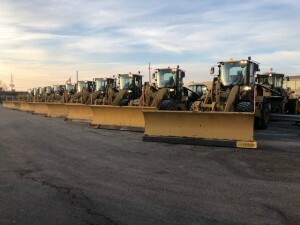 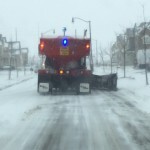 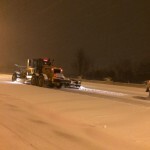 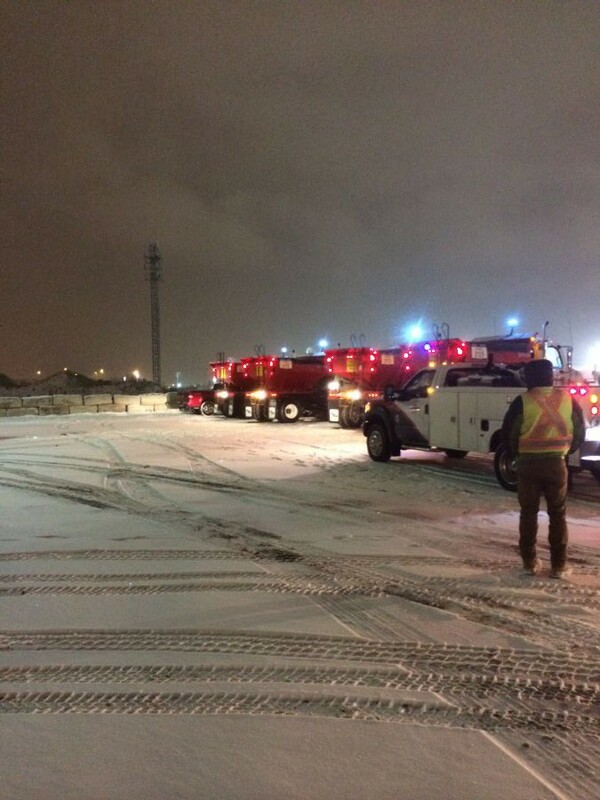 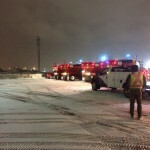 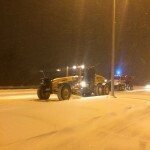 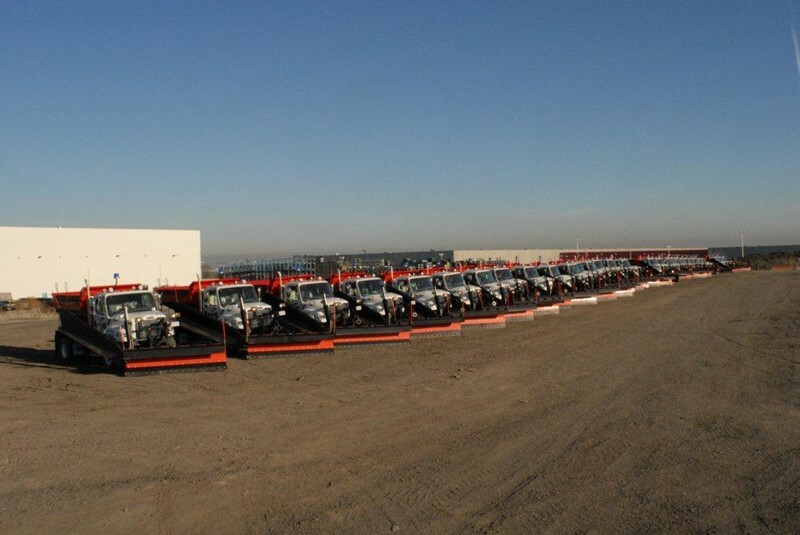 In addition to our substantial fleet of large snow removal vehicles, we have the people and expertise to ensure that snow removal on GTA roadways and at large scale sites is done with precision, efficiency and within very specific time constraints. 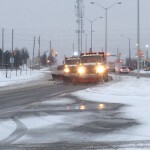 Our goal is to make sure GTA drivers feel more confident and calm when heading in to school or work. Our snow removal drivers are kept up to date with the latest safety training and certifications, and we continually ensure that each piece of equipment is properly maintained and serviced in order to survive the demands of the Ontario snow removal season. 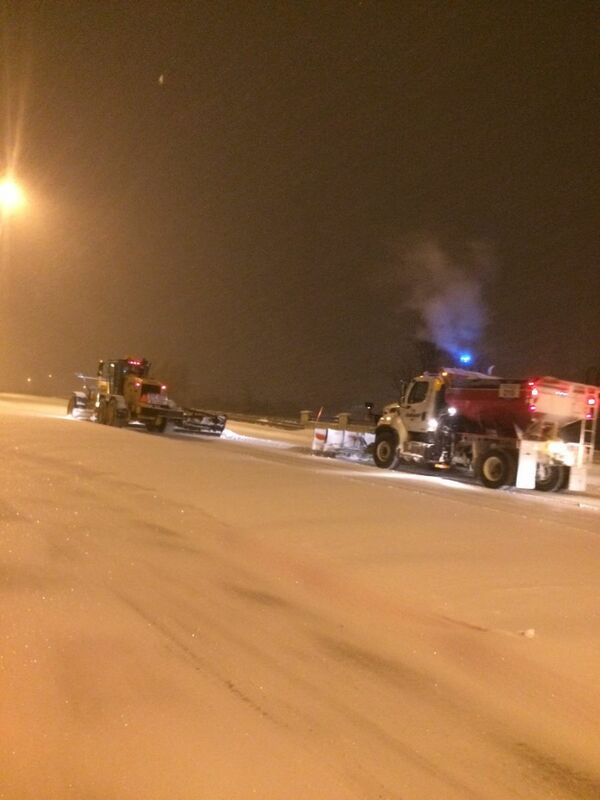 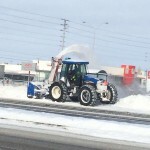 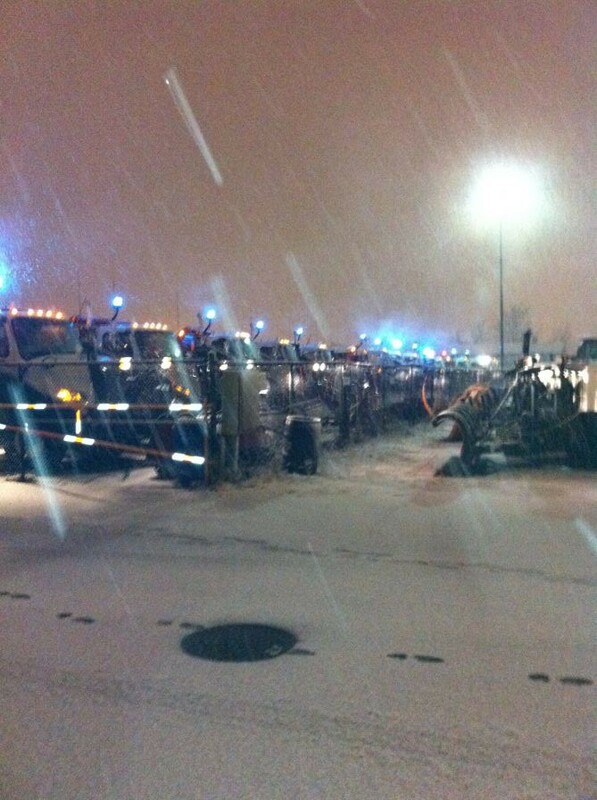 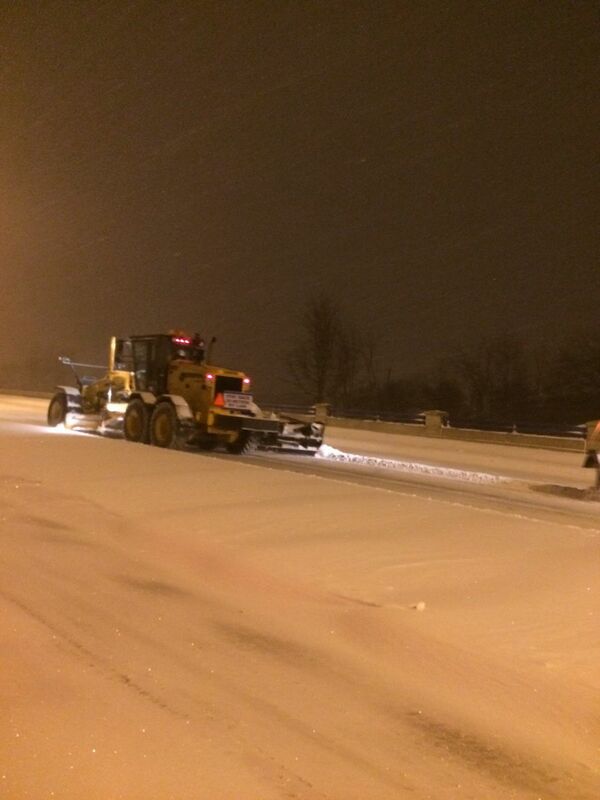 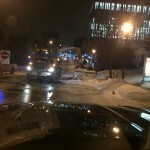 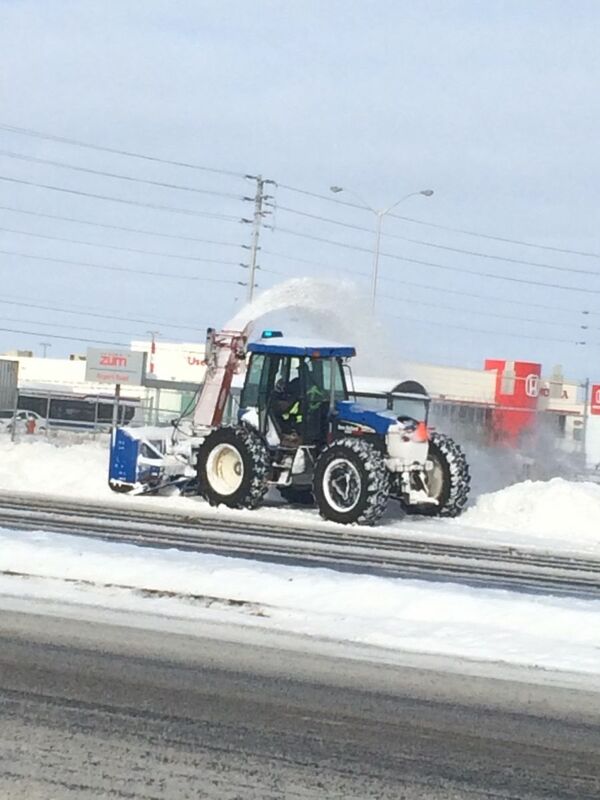 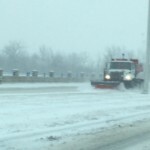 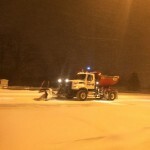 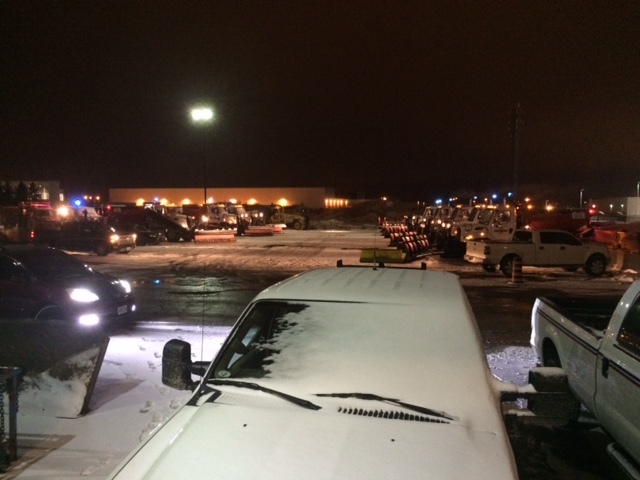 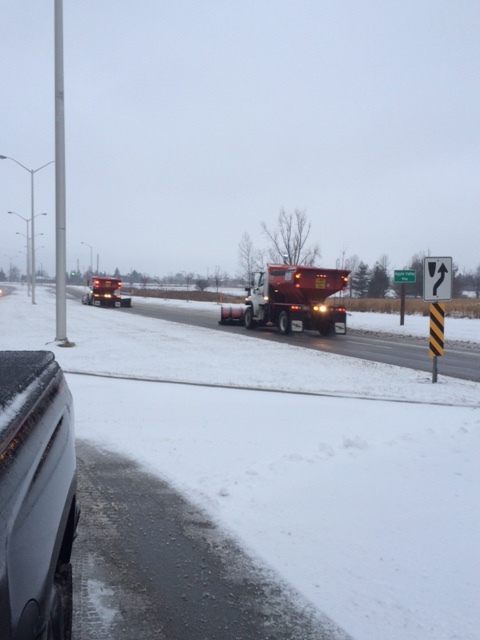 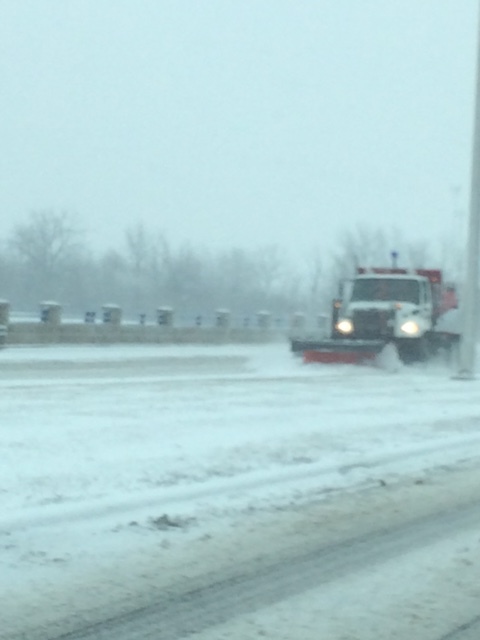 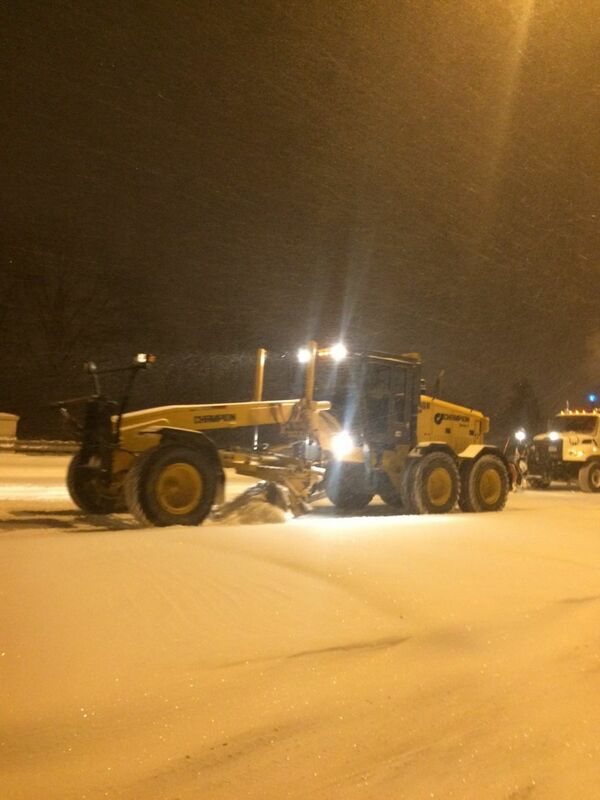 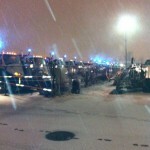 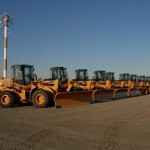 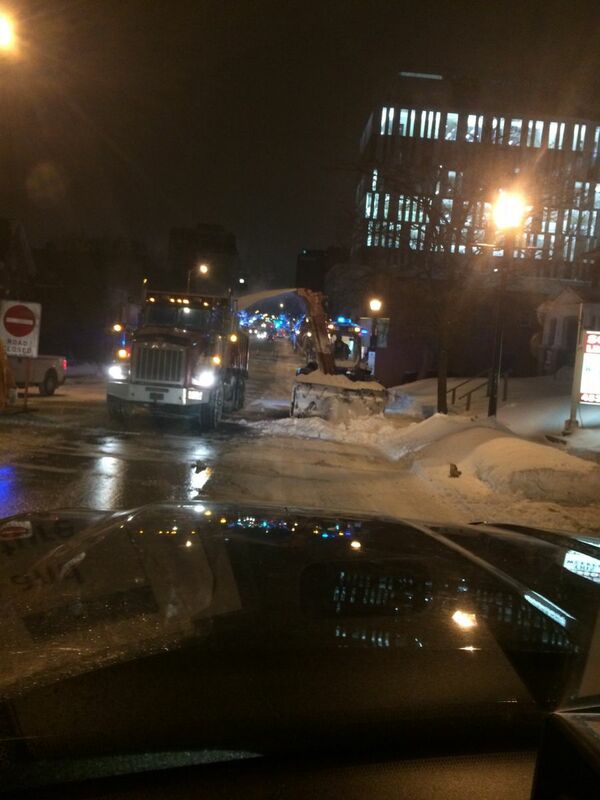 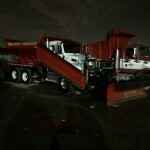 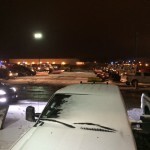 We handle snow removal services for municipalities as well as large commercial parking lots. 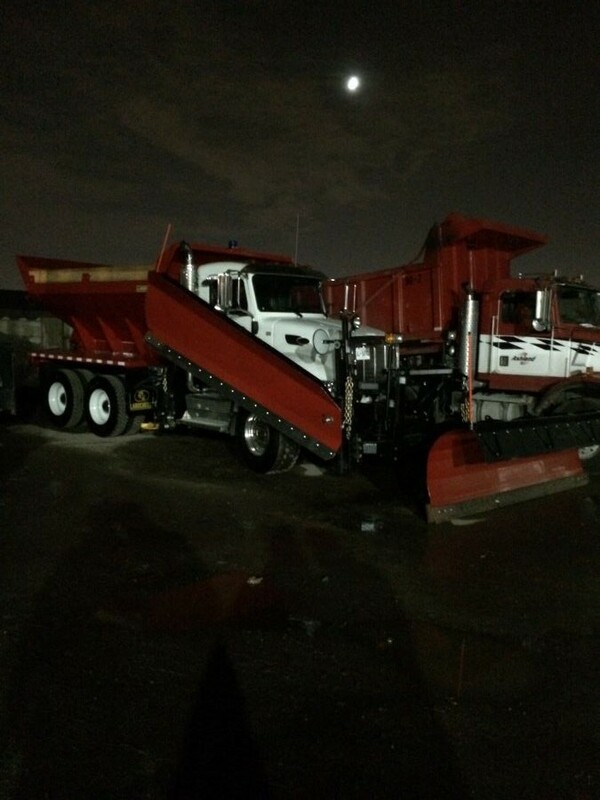 See our detailed service list below. 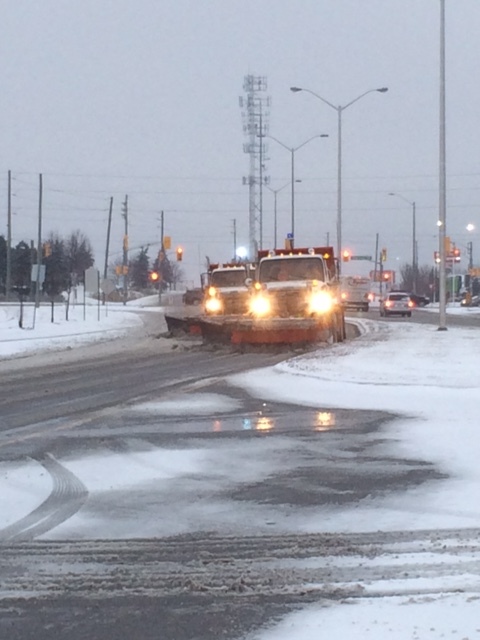 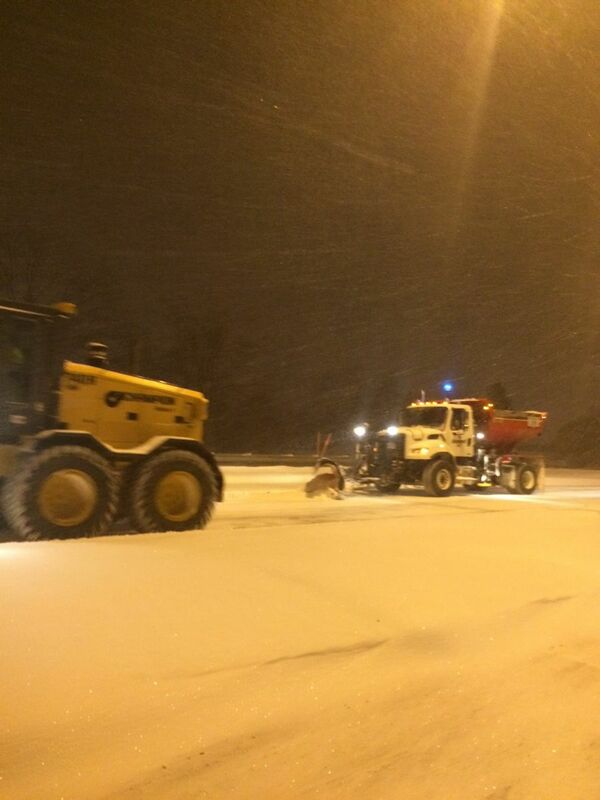 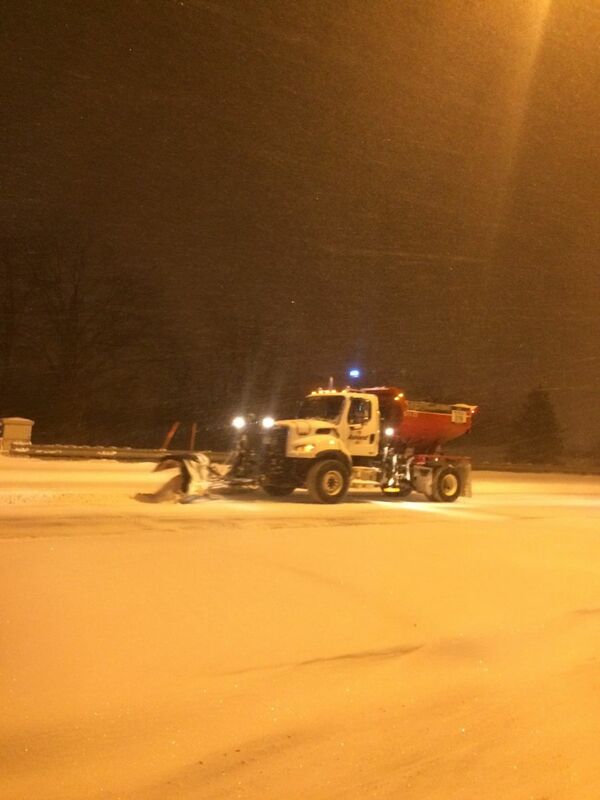 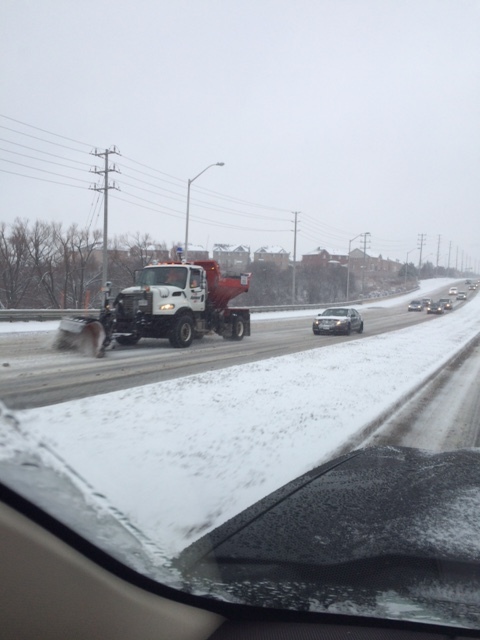 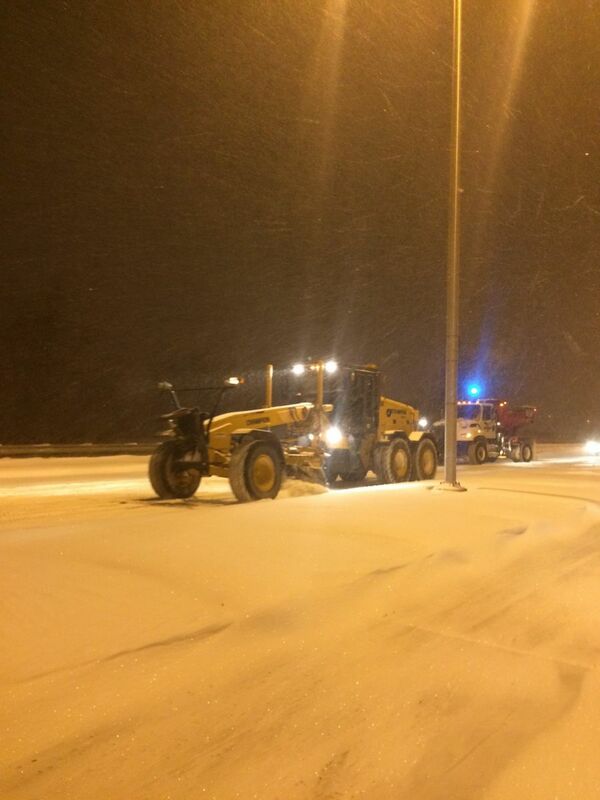 Our large snow plow trucks are capable of plowing snowbanks over six feet high and hauling up to 8000 lbs of salt. 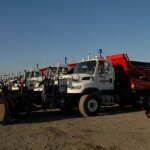 Although we primarily use these large “dump truck” style snow plow trucks to service most of our projects, we also utilize additional heavier machinery like loaders and tractors. 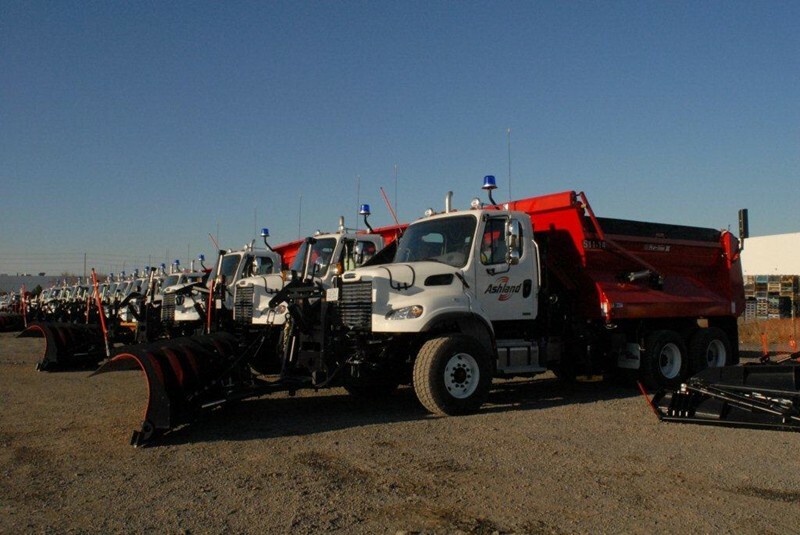 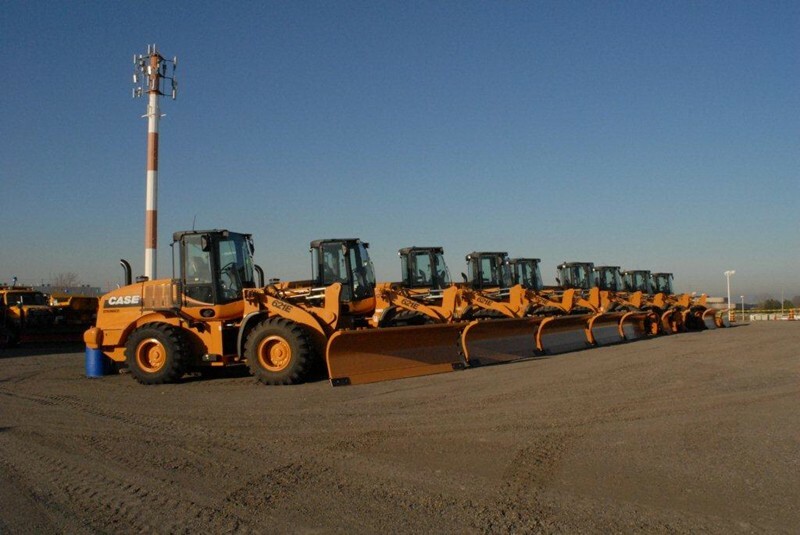 This larger equipment is typically needed for large snow pile relocation and removal of snow off-site.